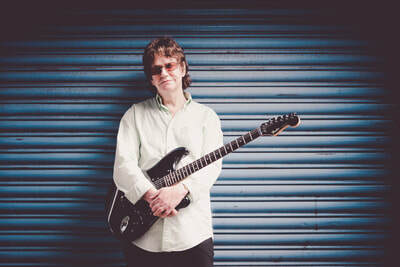 Jim Lea talks about Slade and Therapy. Without doubt one of the most exciting bands to come out of Great Britain in the past 50 years were Slade. With their unique blend of perfect pop-rock’n’roll, outrageous flamboyance and pure fun, and no less than 23 Top 20 singles of which 6 were No-1 hits….plus 6 smash albums, Slade have become a firm favourite in the hearts of pop fans all over the world. 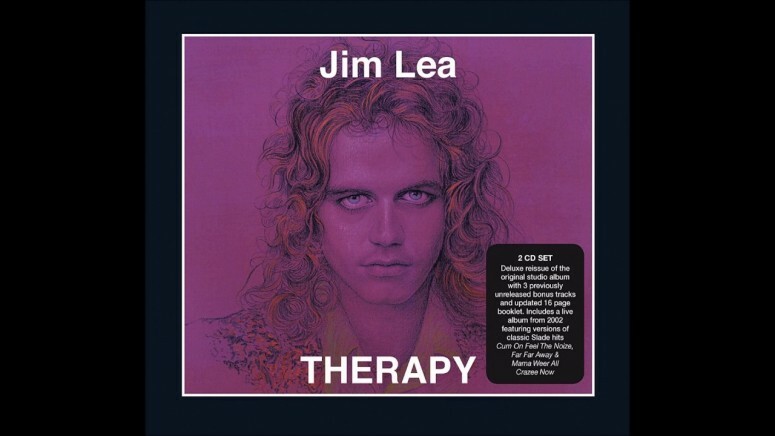 Bass, keyboard and violin Player, songwriter and arranger with Slade, and now solo artist Jim Lea, is back with a re release on vinyl of his 2007 solo album Therapy and the single The Smile of Elvis. You can order the album Therapy direct from Jim’s website or from Amazon or iTunes.